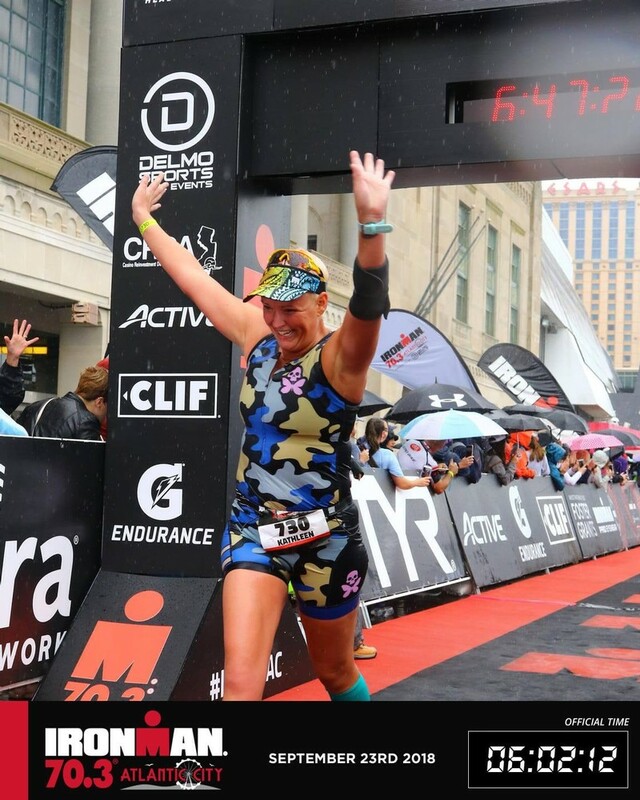 Bucket List Race Kona Obviously. Off-Day Activity Hanging with my daughter. I’m a single mother to a sassy little lady who was born in December 2013. She is my motivation and why I strive to keep getting and being better. I broke my ankle on the ice in January 2018. Before that I was solely a runner, but based on the extent of the injury I had to find alternate forms of exercise until I was healed. 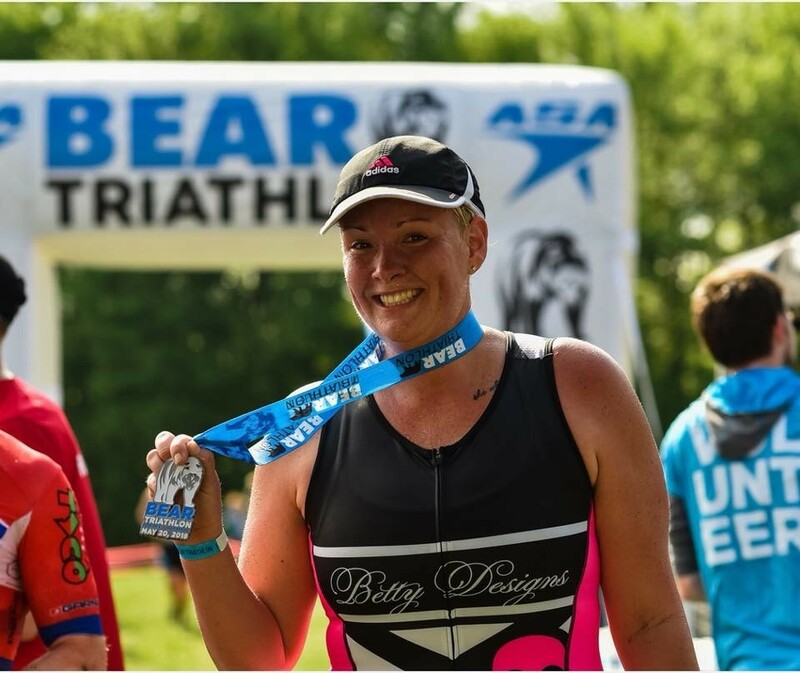 I began doing triathlons in 2018 and have found confidence like I never found in any other sport I have participated. The friendships I have formed are the greatest in my life. 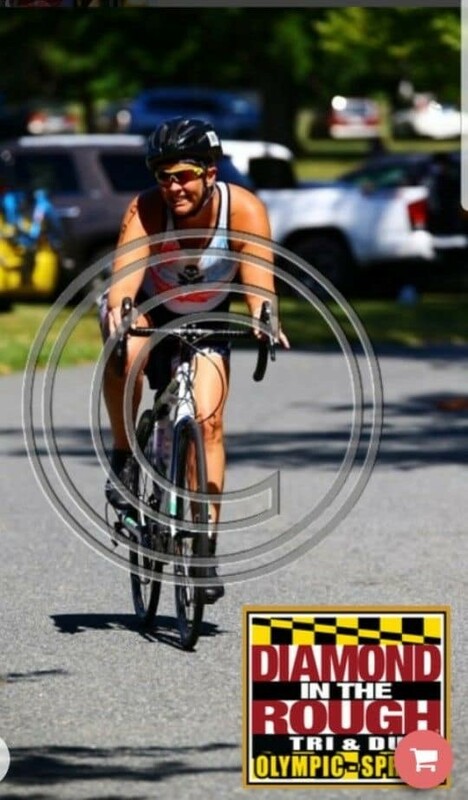 Triathlons have changed my life like I could have never imagined. Living my best life, and striving to be the best person and Mama I can be.